I realise now that as he’s the Magpie King, he should really be adorned with more trinkets. 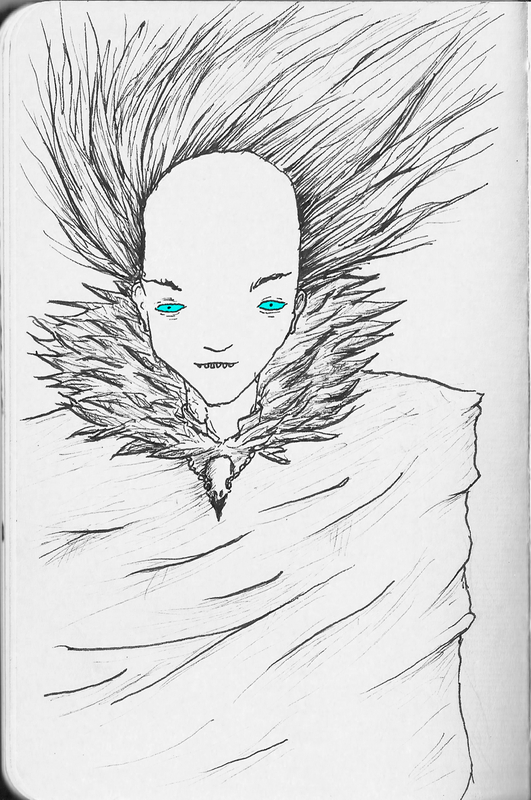 This entry was posted in The Magpie King and tagged Bird, Corvidae, Hoarder, King, Magpie. Bookmark the permalink.